Manufacturer & Supplier of General Purpose PCB. 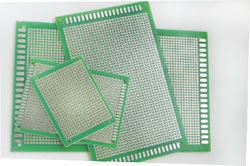 Our product range also comprises of Multilayer PCB, Double Sided PCB and Single Side PCB. Looking for General Purpose PCB ?